Christina Bohmer, a very dear friend to many, is struggling. While she is surviving as best she can and in many ways becoming stronger, she needs help and support now more than ever. Chris is a wonderful 44 year old woman who was recently diagnosed with Stage-2 breast cancer. She had a Lumpectomy procedure in July and is facing chemotherapy for the next 6 to 12 months followed by a period of radiation treatment. Chris dealt with the diagnosis with absolute strength and optimism and is dealing with the treatment similarly. 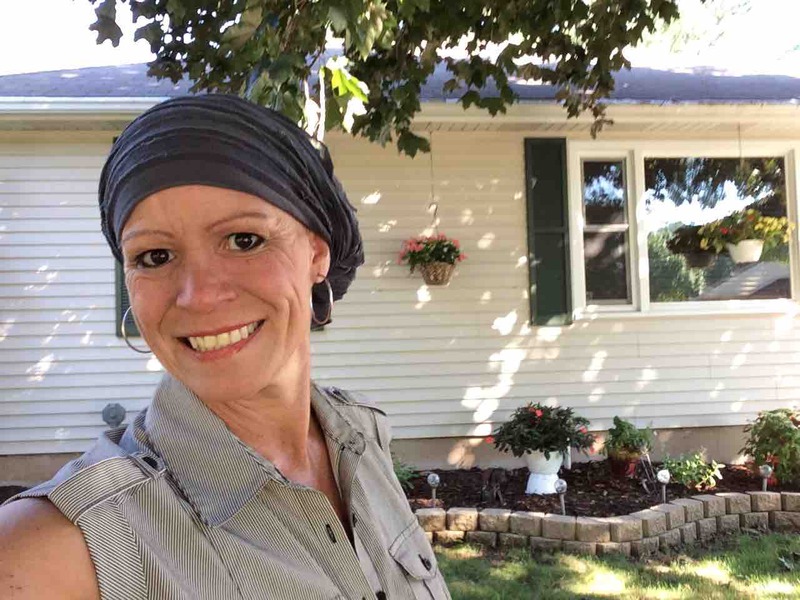 As anyone who has or knows someone with cancer, it is a very personal and painful thing on so many levels and I admire so much how my friend has faced this challenge while remaining the caring, loving, responsible, and giving person she has always been. Despite her strength and courage, the medical situation Chris has been facing has kept her from being able to work regularly for the past 7 months. Chris has been a hard and dedicated worker since she was very young and not being able to work and facing a long period ahead which will keep her from working is proving to be nearly as great a strain as the condition she is fighting physically. Medical bills, treatments, medication, and everything associated with this fight is something so difficult to manage by herself as she has a home, a pet, and countless other financial responsibilities. We are asking for your help. I hope anyone who has struggled can find it within them to give something to help Chris because she is the type of person who would and will return it in kind. Chris is the most generous person I know and we all want to see her win this fight and help make it a little less difficult if at all possible. Any amount is truly appreciated. Please share and help spread the word! Thank you! Thank you everyone for your support during my new journey! Thank you everyone for your support. I feel great! I have my third chemo treatment on Wednesday. I hope all of you have a great night!! !